Just like hair, everyone’s skin is different. What works for you, may not work for someone else. One thing that everyone can agree on is that using the wrong kind of soap can leave your skin feeling dry or irritated. A common cause of cracking skin is poor soap choice. While I’ve always been a very simple Dove soap bar kind of guy, my frequent travels have opened me to a world of soaps, courtesy of hotels. 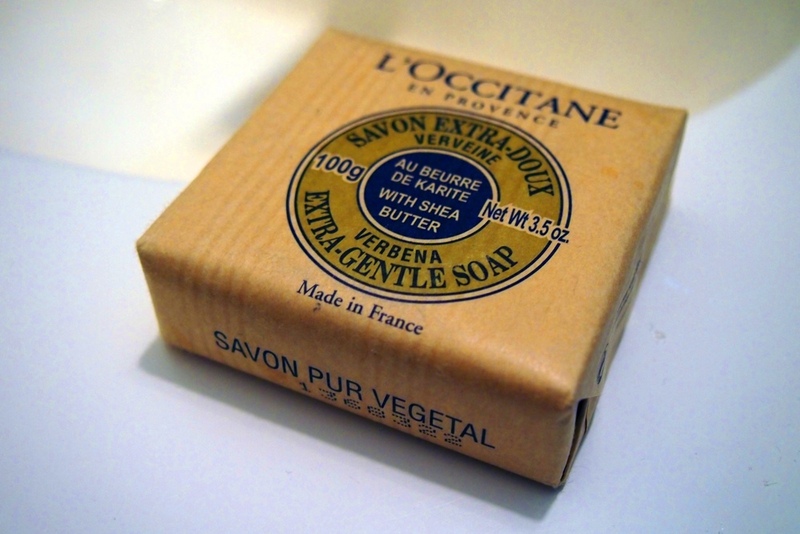 Out of all the soap samples I’ve hauled home in my luggage, L’Occitane’s Shea Butter Verbena Extra-Gentle Soap seems to be the one that I enjoy using the most. 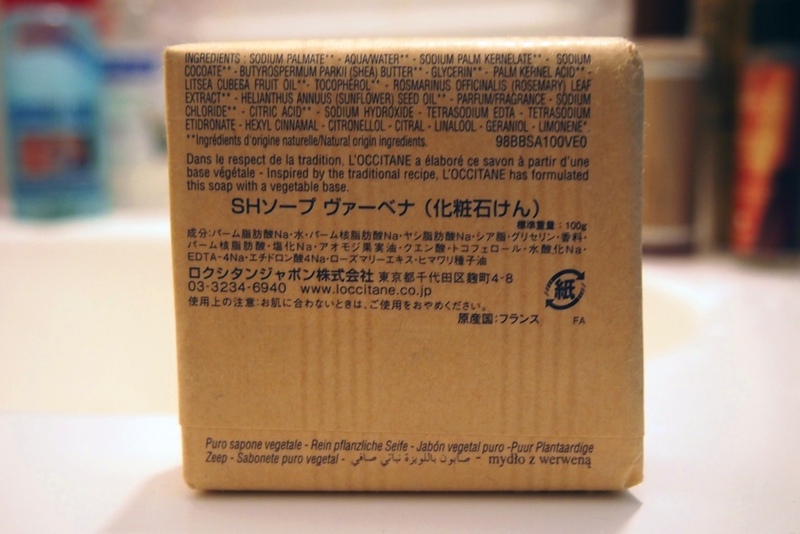 The soap is made from 100 percent vegetable base and shea butter, which are said to rehydrate skin that’s been subjected to airc onditioning and humid weather. Its lemony-floral scent may put off the burly man, but it will charm the ladies, who appreciate earthier smells as opposed to Axe body wash.
A 3.5 ounce bar runs $7 and a 8.8 ounce bar costs $10. 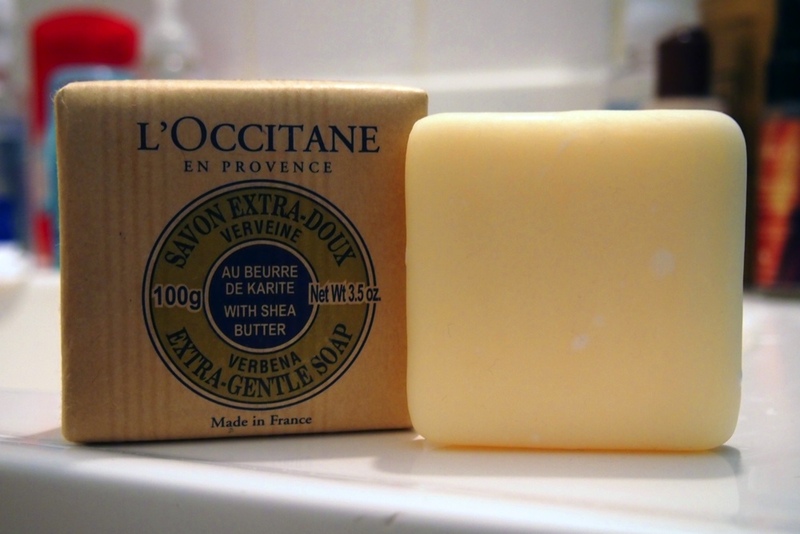 All soaps made in France.